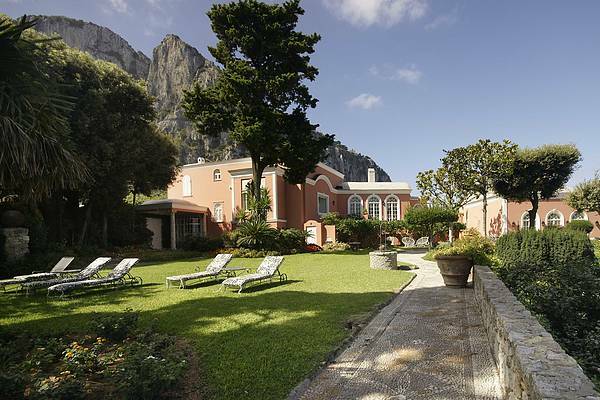 Capri360 offers a rich collection of unique and luxurious properties and yachts in the most wondrous regions of Italy. Our passion for this country and its many gems is what drives us to excel in offering top quality villas and yachts in enchanting settings. We pride ourselves on hand-picking every single one of the villas we offer. All of them are thoroughly evaluated and put to the test in meeting our quality requirements. 24/7 guest support. 365 days of friendly assistance. Our luxury lifestyle concierge service can arrange unique experiences like dinners in private venues, concerts, and meetings with local artists. 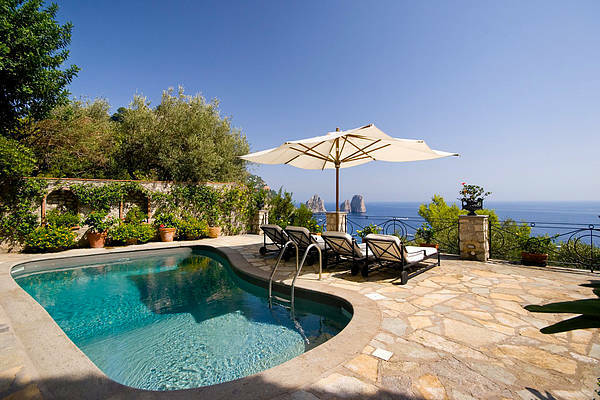 We have selected a prestigious portfolio of the most stunning villas on Capri so our guests can experience exclusive Italian design and elegance. The best way to explore Capri and the Amalfi Coast is by sea on board a private luxury yacht with flawless style, comfort, and services.